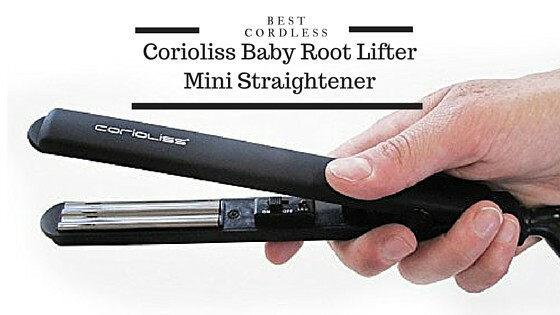 The Corioliss Baby SXE Mini Root Lifter Straightener is one of the best mini hair straighteners for traveling. Although this straightener is not your typical cordless product for travelling, it is size appropriate by having mini sized plates and the plug adapter are all suitable for worldwide voltage which means they can be taken everywhere with you, perfect. This straightener also has an individual selling point to it as its plates are different to an average pair of straighteners, if you look at the photos of the plates you can see there are two zigzag edges which helps your hair with root lift which we have not seen any other product have this unique feature. Although there are a number other designs available in the market, Corioliss is a lead brand and this is one of their best unique designs yet. This straightener has ultra-smooth titanium plate technology for professional results in just one pass. The weight of a pair of straighteners is very important when you are thinking of taking them on your travels with you. At only 120 grams this product is over half the weight of an average pair of straighteners and only 20 cm long which means you won’t even notice you have them with you, perfect for styling on the move. 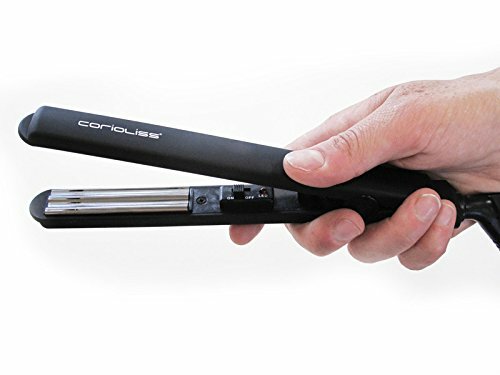 This straightener has a rapid heat up time of 30 seconds which is great when you’re in a rush or on the go on your travels. Specifically designed as a volumising root lifting tool for creating hair with texture. Due to its miniature design, it’s ideal for touch ups, fringes, in depth root styling and last but not least - male styling. This device only has one temperature setting of 210c which although it doesn’t give you the option to adjust the temperature for those different hair types for a mini travel straightener this is a high heat to be able to reach and would help to achieve the style you are searching for. It also has a professional 360° swivel cord. Baby SXE Root Lifter is ideal for detailing and shorter styles. I love this root lifter! The best quality I have ever seen! When you are searching for the best cordless hair straightener you should always try to focus on value. 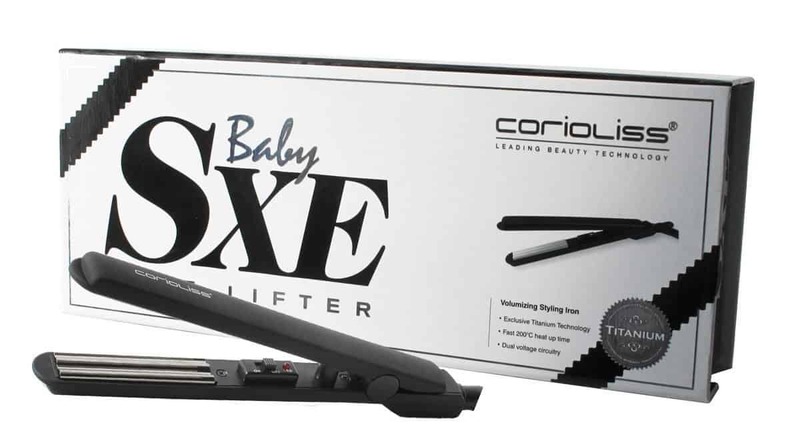 The Corioliss baby SXE mini root lifter straightener is currently only £22.95 on amazon with free postage, this is just great value for money and a very low price for all the features integrated into this product. 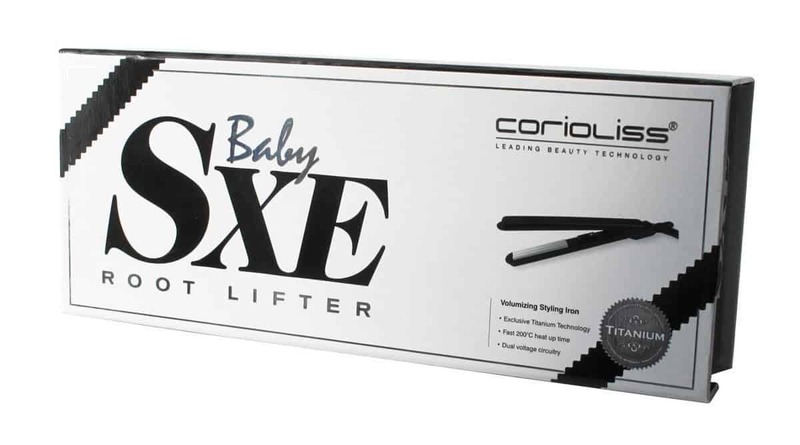 Overall, the Corioliss Baby SXE Mini Roots Lifter straightener is a solid investment if you want a trust worthy mini straightener to travel with. 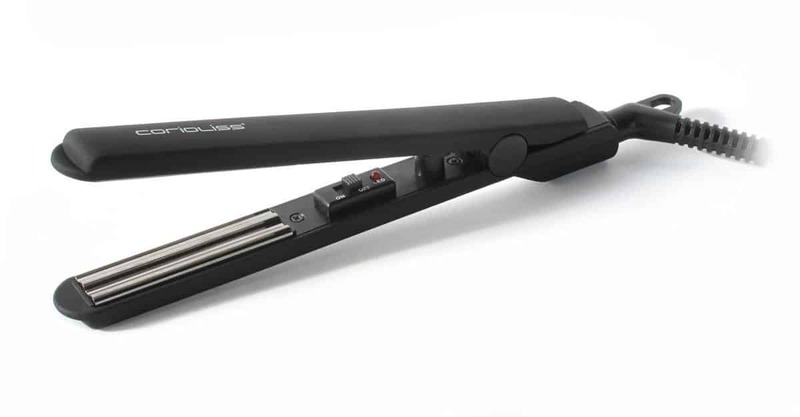 Not only is the price under £25 which is a bargain for this straightener with all its integrated features making it a well trusted product that you must try! Absolutely Stacy share away great to know you are enjoying my articles, thankyou, Frankie !